Summer is the time to enjoy the great outdoors, and sometimes the best companion for lazy afternoon lounging is a good book. From mysteries and thrillers to science fiction and young adult novels, a good book will transport you to another time and another place. 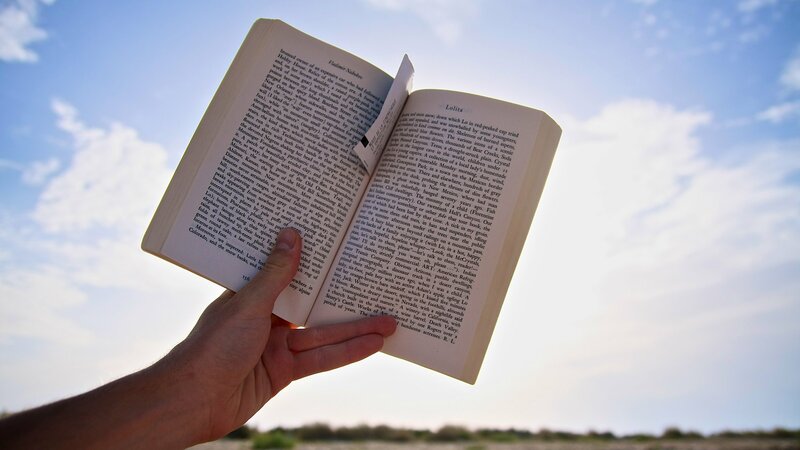 We asked professors and writers Michael Barsa, Mary Anne Mohanraj and Al Gini to give us their top 2018 summer reading selections. Below, browse their book recommendations. Click on the covers to read excerpts of each book.